Listed below are exclusive SOAR member offers from some of our Business members. Please read carefully and note expiration dates. If you have questions please contact the business directly. Enjoy! A Chorus Line runs at April 10 through May 26 at the Ruth Page Center for the Arts. Featuring an incomparable score, winner of nine Tony Awards and the Pulitzer Prize, this work has electrified audiences around the world. Use the code: SOAR and receive $10 off for up to four tickets. Get your tickets here. Not applicable with other discounts and previously purchased tickets. Some blackout dates and additional fees may apply. 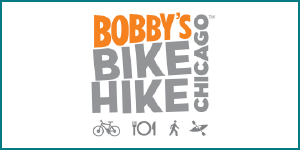 If your bike needs a tune-up, Bobby’s Bike Hike is offering SOAR members a 10% discount. They’re also selling gently used 2018 fleet at up to 70% off retail. 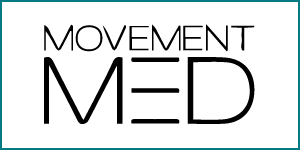 Visit their website, email Jeremy Lewno, or call 312.245.9300 for more information. Artistic Director Barbara Gaines returns to direct Hamlet, Shakespeare’s enduring masterpiece of revenge, passion and deception. Playing the ill-fated prince of Denmark is Maurice Jones. Electrifying performances by an outstanding 20-member cast combine with inventive staging to ignite Shakespeare’s poetry in the Courtyard Theater. 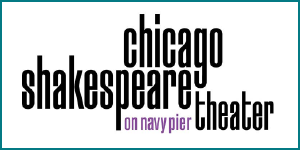 SOAR members get 15% off of tickets to performances in April with promo code “SOAR.” Tickets & more information here or via the box office 312.595.5600. Through August 1, sign up for a Duet Class (2 people) at $35 per person, or a Private Session at $65. For information click here, email Shane Rhodes, or call 773.236.1283. Enjoy a curious bite at Copper Fox Gastropub. SOAR members can receive the restaurant’s good neighbor discount keychain by mentioning “SOAR” at the hostess stand. 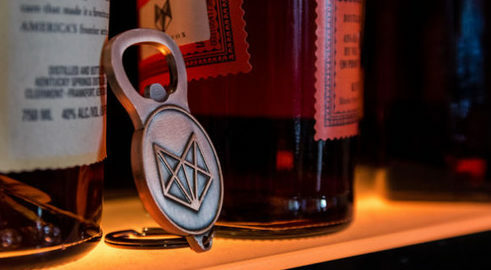 The good neighbor keychain is good for 15% your meal every time you visit! SOAR members can get 10% off at Hotel EMC2 and The Albert! Perfect for a staycation or visiting family members, enjoy 10% off a stay at Hotel EMC2. Mention SOAR at The Albert to receive 10% off (bring ID to confirm residence in neighborhood). Home Care Assistance provides non-medical caregivers to help adults with personal care assistance, meal preparation, companionship, medication reminders, light housekeeping or rehab transitions and many other services that allow people to live at home at their highest quality of life. The first four hours of service are free or 5% off the first invoice (the greater of the two) for SOAR members. Contact Paula Giovacchini at 847-975-6046 or at pgiovacchini@homecareassistance.com for more information or visit http://www.homecareassisancechicago.com. SOAR member, Beth Kljajic, has a service for parents or grandparents to consider for their children’s school. 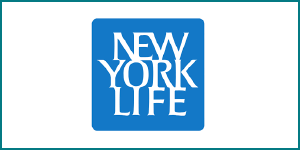 New York Life Foundation’s Grief-Sensitive Schools Initiative provides PTAs, teachers, and administrators on the resources available to address childhood grief. For participating in the 15 minute program, the school receives a $500 grant. Read more about the program here.